Having very briefly crept over into the $20k mark (USD) all but a week ago, Bitcoin’s price plummeted days later by as much as 45% to a lowly $11,159 on December 22. 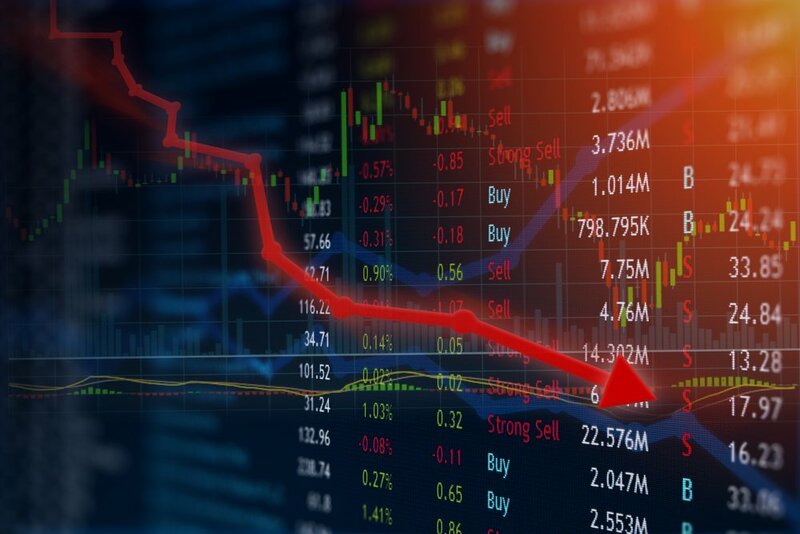 In fact, the world’s most popular cryptocurrency lost more than a quarter of its value on Friday, making it Bitcoin’s worst intraday drop in years. These declines were significant for their time, but they lacked in magnitude when compared to the recent sell-offs. You see, it was the damage inflicted to the total market cap that was worst of all. In under two days, over $200 billion disappeared from the near-$650 billion total market cap of all virtual currencies. For context, on September 15, the entire cryptocurrency market cap was only worth $99.8 billion, according to CoinMarketCap. At the time of writing, the total market cap has only marginally improved to $512 billion. Barring some hiccups here and there, the whole cryptocurrency market has been on a dream run all year. This has seen many investors earn life-changing sums of money. With the expensive holiday season in full swing, many have perhaps viewed this as an apt opportunity to lock in profits by selling their position (or some of it), resulting in downward pressure on the price of the coin. A host of other reasons appear have to supplemented this perfect storm. For instance, the bankruptcy of the South Korean cryptocurrency exchange, Youbit, who’d been subject to multiple hacks in recent times, most likely from their cross-border rival in North Korea.